Using a moisturiser on a regular basis can be the answer to achieving silky smooth skin. However knowing how often to apply moisturiser can be difficult, and it's all got to do with your skin type. I have very dry skin and I suffer with eczema, and so I need to moisturise everyday, but those with an oily skin type wouldn't need to moisturise on a regular basis. I'm a big fan of natural products and this moisturiser from Shea By Nature is by far one to try. This is a Sheaqueous Butter with Organic Shea Butter, Almond Oil, cocoa butter, vitamin E. A natural aqueous butter for very dry skin, No added Fragrance, for Sensitive Skin, Babies, Children, Eczema prone skin . Shea By Nature promises to provide vitamins E and A all day long. It boasts in helping with skin regeneration by minimising scars and pesky stretch marks. This all-natural, ethically produced Shea butter is simply decadent. Want to keep your skin glowing and shining for years to come? Shea By Nature is your best bet! So, I was very excited when these naturally products came my way. I would be able to use this butter to help with my skin type, to keep my skin soft, hydrated but to also venture something that I haven't really tried before. What exactly is Sheaqueous cream? 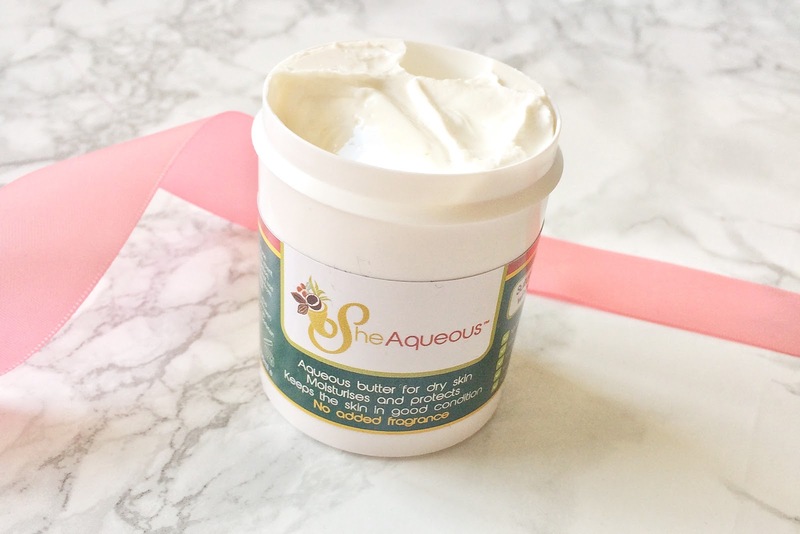 Sheaqueous cream is a natural aqueous butter for dry skin. It helps to moisturise, soothe, protect and maintain your skin in good condition. 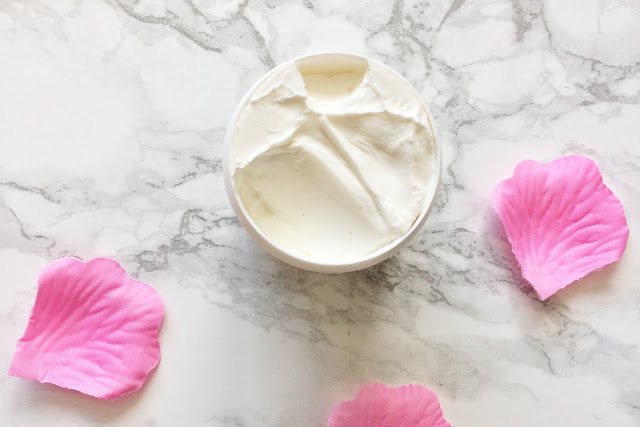 Made from naturally emollient oils found in nature, with pure unrefined organic shea butter at the heart of this rich formulation, sheaqueous cream is ideal for the whole family, from babies to adults and elderly users. Shea butter: The Butter comes from the Karite tree that grows in the savannah regions of Africa. Shea Butter’s emollient properties have been proven through centuries of use in Africa. It is traditionally used to nourish the skin and keep it supple and young. It is also used to treat a variety of skin conditions such as eczema, irritations, extreme dryness, stretch marks and wrinkle prevention, burns, cuts and small skin wounds, after-sun care, insect bites. Shea Butter enables your skin to absorb moisture from the air, and as a result, it becomes softer and stays moisturised for longer. Sweet Almond oil: This oil comes from the seed of the sweet almond tree. 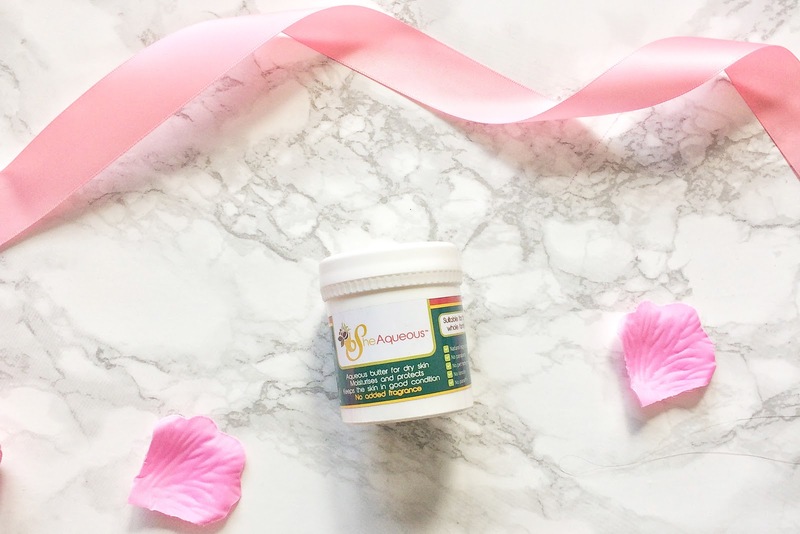 A rich nourishing oil that is abundant in natural Vitamin E, Almond oil is safe enough to use even on babies, it can be used to relieve a variety of extreme dryness resulting from various skin conditions. Almond oil is a versatile oil which is soothing on the skin. It is rich in zinc and Vitamin A. It is ideal for reducing roughness and chafing of the skin. Sunflower seed oil: This wonderful moisturising oil comes from the seeds of sunflower. This is a very rich oil abundant in fatty acids, including omega-6. Sunflower oil is very moisturising and has been shown to be effective in protecting the skin against excessive dryness and relieving sun damage. Furthermore, sunflower is high in antioxidant and anti-inflammatory properties. Regular user of sunflower helps the skin to maintain a healthy glow. Cocoa butter: This comes from the seed of the cocoa pd. It is a wonderful butter which melts into a silky oil on your skin. It is said to helps to condition and heal dry sensitive skin. Cocoa butter also helps to restore the softness and suppleness to the skin. A great moisturise for the whole family. Aloe butter: Aloe vera is a wonderfully healing natural ingredient used in skin care for many years due to its vast number of properties for the skin, the hair and the body. It acts as a moisturiser, skin healer, it is said to help fight signs of ageing and relieve sunburn and acts as a skin condition. Aloe vera is a must have in many skin care formulations. Coconut oil: Is one of the best known oils for skincare. It is very versatile and lends itself to a variety of benefits for the skin. It helps to repair damaged skin, it helps to condition the skin and can be used to soften rough looking skin. It is rich in proteins and Vitamins and helps to fight signs of ageing. For me, I decided to apply some of the butter on some dry itchy parts of my legs, sometimes they drive me crazy how much they itch. So much so, I can make them bleed. But thankfully, for these parts of my legs I have refrained from scratching and I was only too eager to apply the butter. 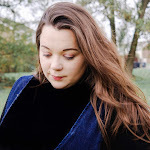 Shea by Nature recommends that you do a patch test on your skin before using the product freely, after 24 hours or so there were no irritations and so I applied liberally to my eczema. The formulation of the butter is rich, creamy and very nourishing, in comparison to some moisturisers I have used. I love how quickly this absorbs straight into the skin, leaving no residue and no oily feeling on the hands. There is a very faint aroma which comes from the natural products included rather than a chemical fragrance. I cannot believe how much this has helped my skin, I am not just saying this but it's made a huge difference. 4 comments on "THE BEAUTY EDIT | Shea By Nature Sheaqueous Cream "
This sounds really good. I've seen a few people using this recently so there must be something in it, it's very popular! Oh this sounds lush and a lovely treat for the skin! The application of topical bleaching creams is the most common way this issue is addressed. Certain dermatological procedures,Drew Barrymore Skin Care like chemical peels and laser resurfacing are also popular.